It’s that time of year.. Spring is in full bloom and the Easter celebrations are in full force. Even with the hustle and bustle of the “everyday” routine, making time to maintain traditions is really important to my family. Making Polish Easter Bread is a family favorite. It’s an all day event because we make several batches. 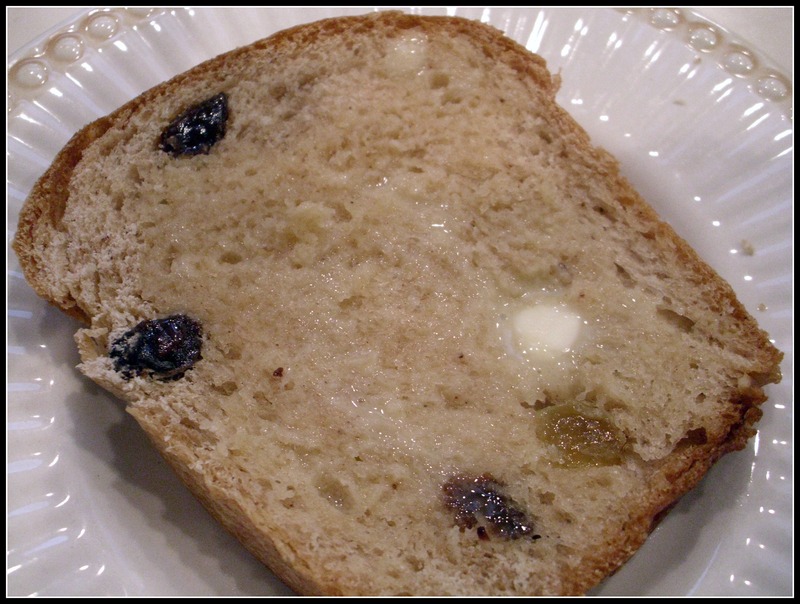 Last year I posted my take on the “family recipe”, “Embracing In-Law Family Traditions = Polish Easter Bread” . This year I decided to put a twist on tradition and make Polish Easter Bread Rolls. They were so cute….I wish I had thought of this sooner! Spray cupcake pans with cooking spray. Set aside. 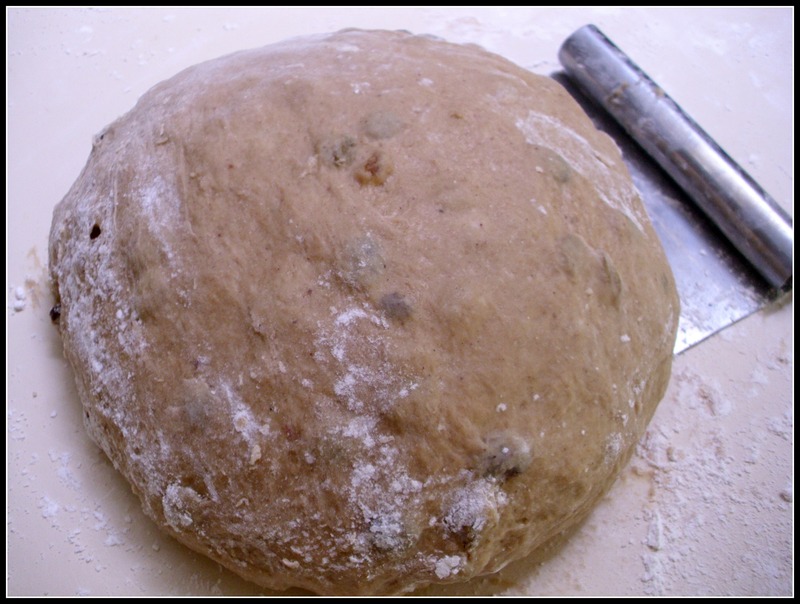 Follow instructions for Polish Easter Bread Recipe. 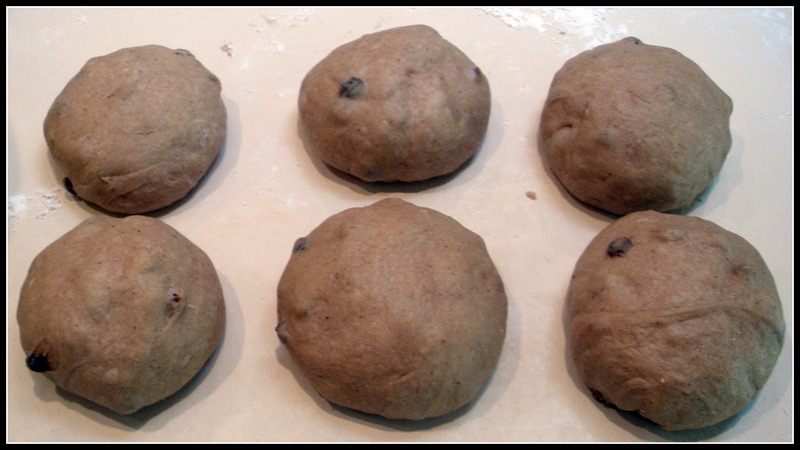 Instead of dividing dough into 6 mini-loaves, divide into 48 rolls. Place rolls into the cupcake pans for the second rise. The holiday season can get very hectic. Don’t forget to take time to soak in the holidays memories…. Make yourself a nice warm drink and take time for you. You deserve it! Here is my take on my son’s favorite vanilla steamer. Of course, I just had to add some Latina flair by using Tres Leches (3 milks). In fact it was so good that somehow some of the foam ended up in my espresso. 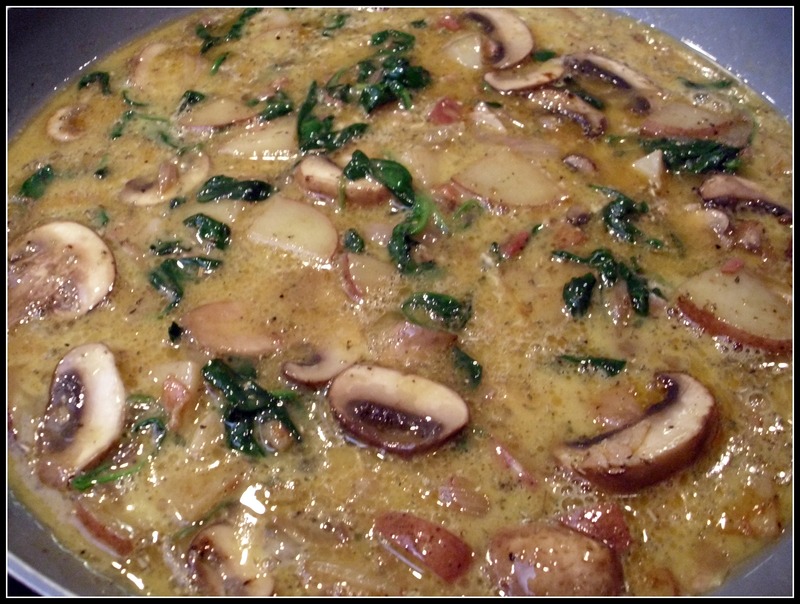 Pour all ingredients into a large glass measuring cup. Stir to combine. Steam the milk according to your espresso makers directions. (If you don’t have an espresso maker, you can easily froth milk with just a microwave and a jar. Pour into serving cups and sprinkle some freshly grated nutmeg on top. I first met my In-Law family during the Easter holiday (about 15 years ago). 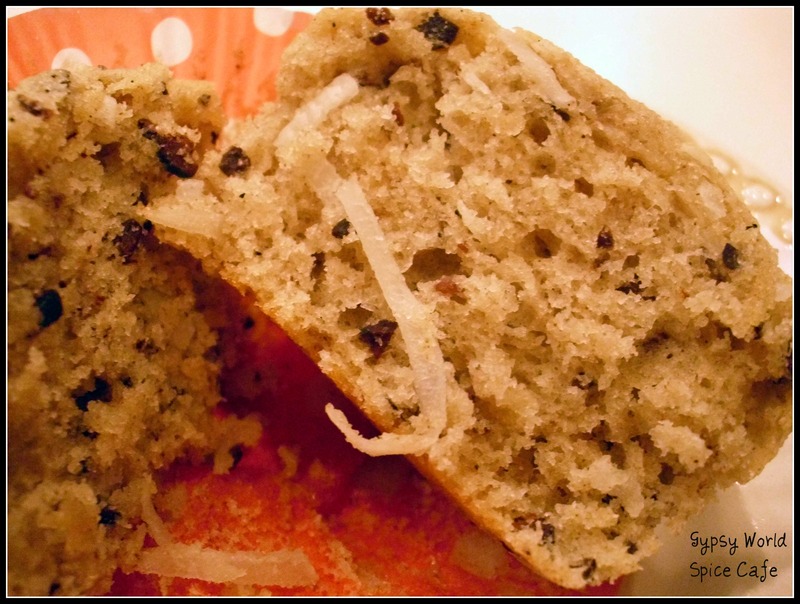 Their Easter food traditions revolve around the love of Kielbasi with sauerkraut (it has to be “white kielbasi”…), Polish Easter Bread and Pound Cake. After we got married, I started asking for a copy of the recipe so that I could make Polish Easter Bread for my husband. It took a few years to get a copy from my sister-in-law. It was well worth the wait… The first time that I made this (with the help of another sister-in-law), we actually forgot to add the eggs (ha ha). It was still very good. 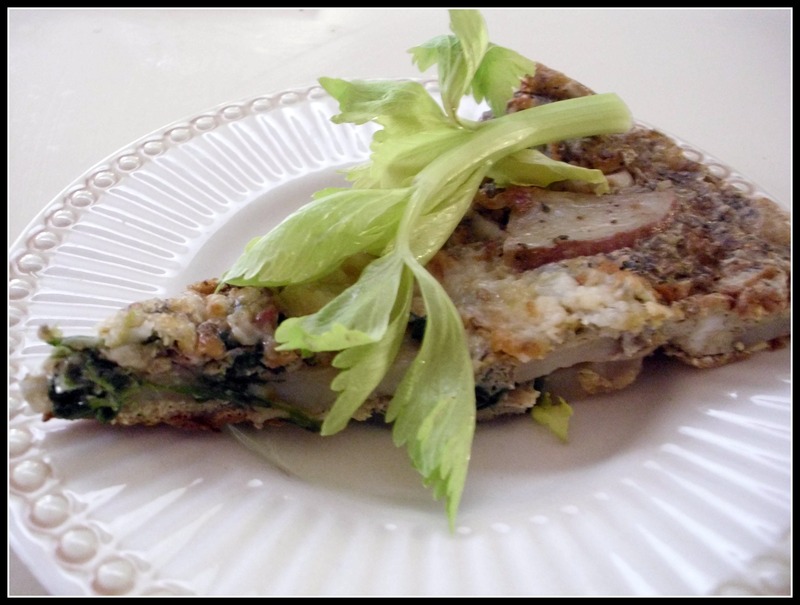 Over the years, I’ve adapted the recipe and have re-written it so that non-bread makers can easily make it too. Of course, I had to add some spice (Cinnamon was an obvious choice).. The holidays are definitely a time to embrace cultural traditions. 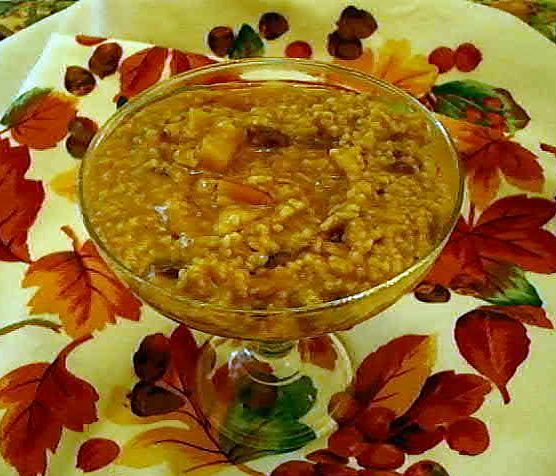 It may be a personal family tradition, an in-law tradition or one that has evolved over time by the blending of the two families (and cultures)…. 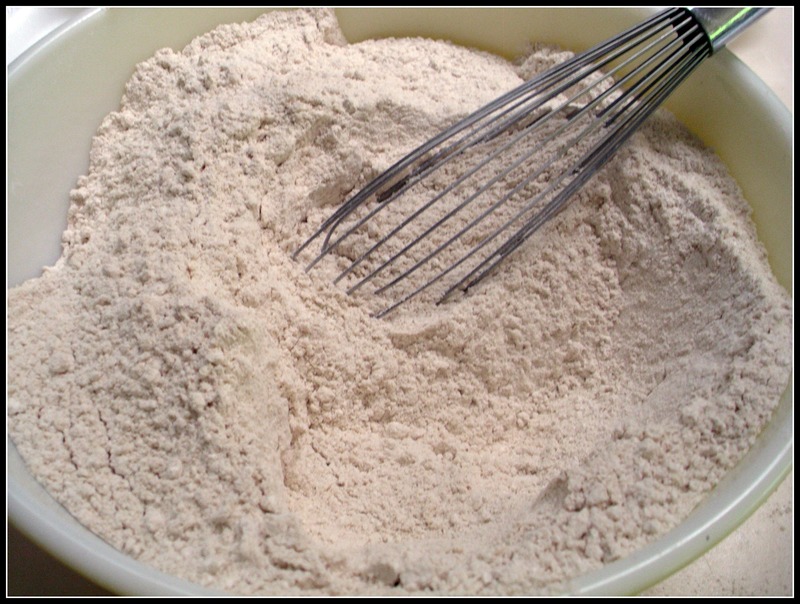 Measure your flour into a bowl and set aside. 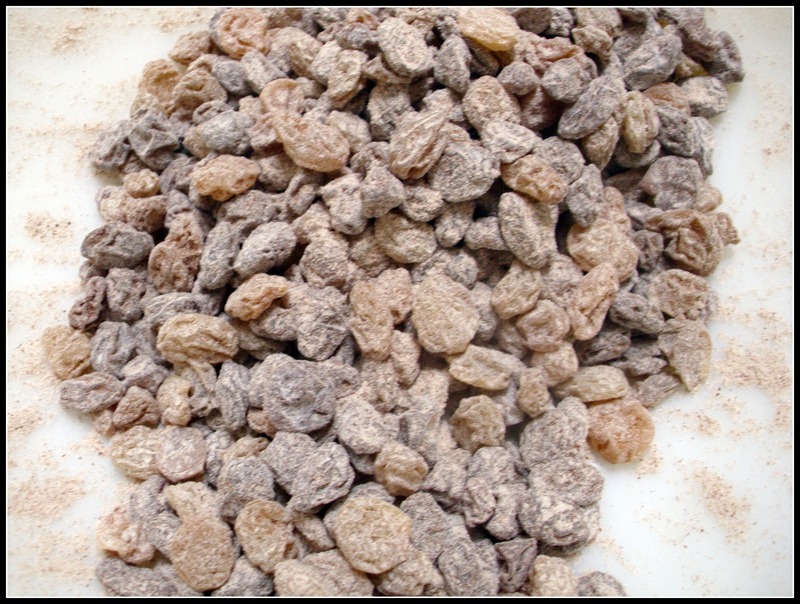 In a separate bowl, toss raisins with 2 teaspoons of cinnamon and 2 teaspoons of flour; set aside. Heat sugar, milk, salt and butter in a saucepan over medium heat. Do not bring to a boil. Set aside to cool to 105-110 degrees (about 30 minutes). 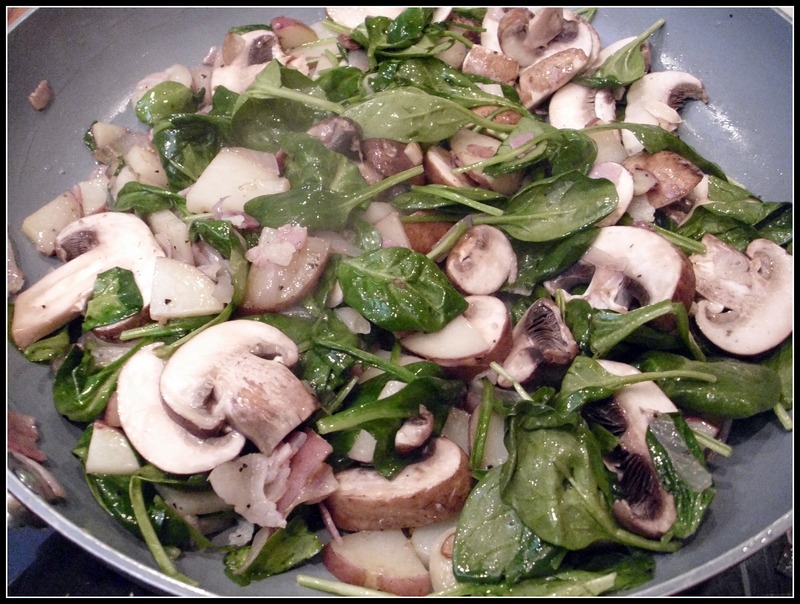 Pour this mixture into a large bowl. Add yeast and stir until yeast has dissolved. 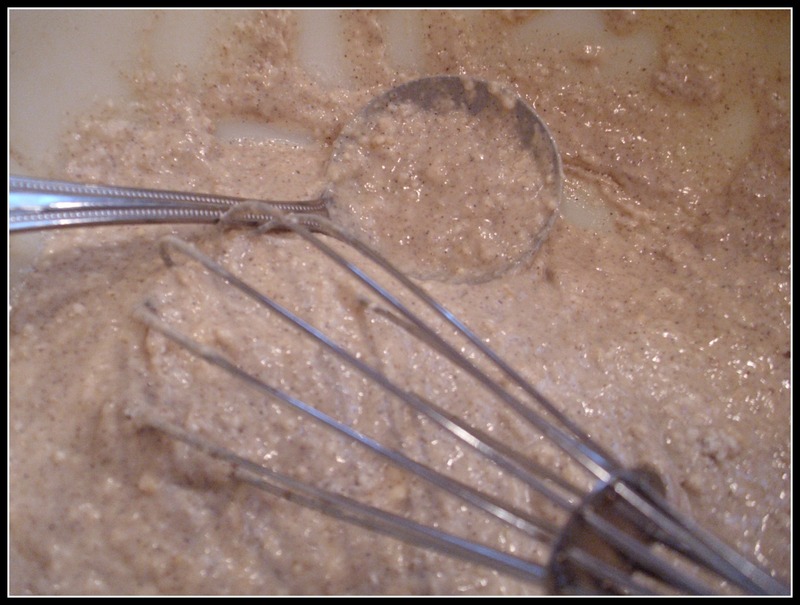 Add 2 cups of flour to yeast mixture. Mix until incorporated. Cover with plastic wrap and a clean dish towel. Put this bowl in the oven* to proof for at least 15 minutes. 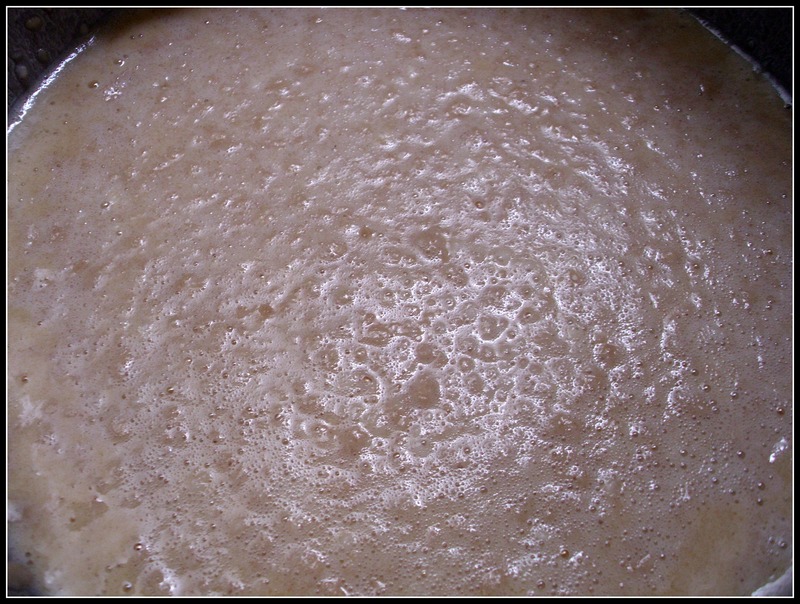 When you take the bowl out of the oven, you will see that the yeast has started to work. The mixture will be kind of foamy. 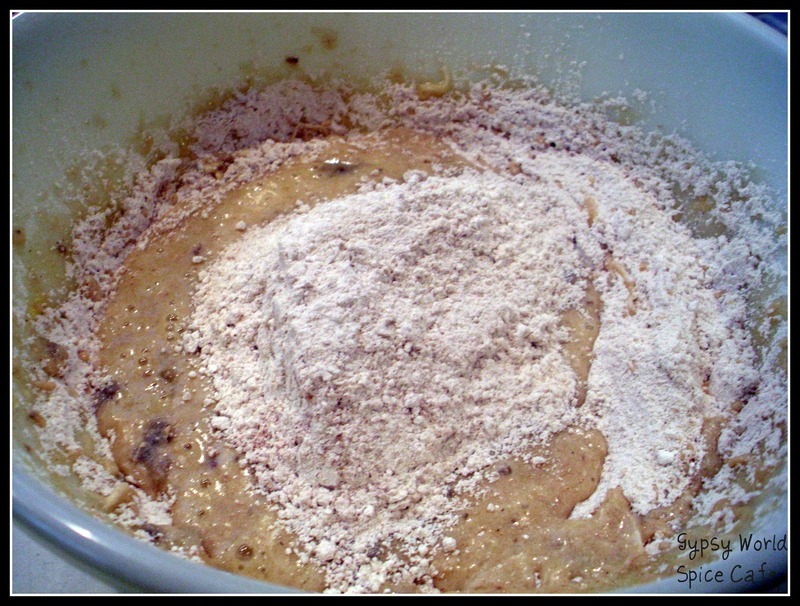 Add 4 cups of flour, one cup at a time (mixing well between each cup of flour). 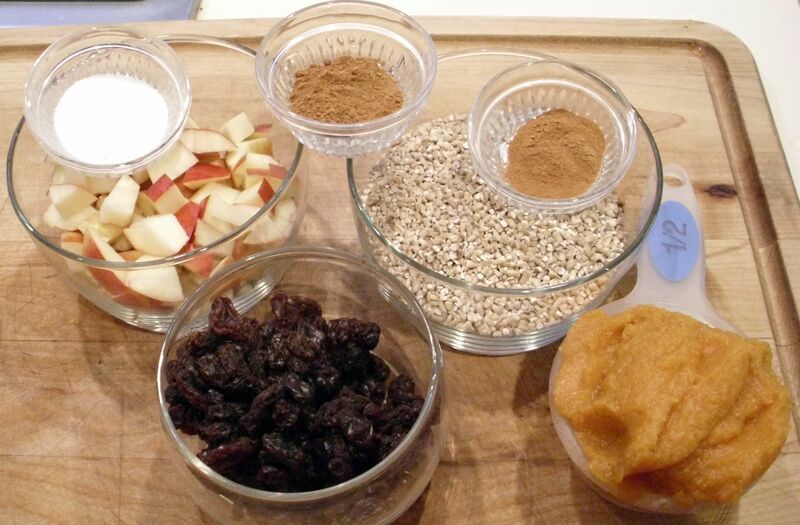 Mix in the raisins, eggs and remaining 1 teaspoon of cinnamon. The dough will be sticky but workable. 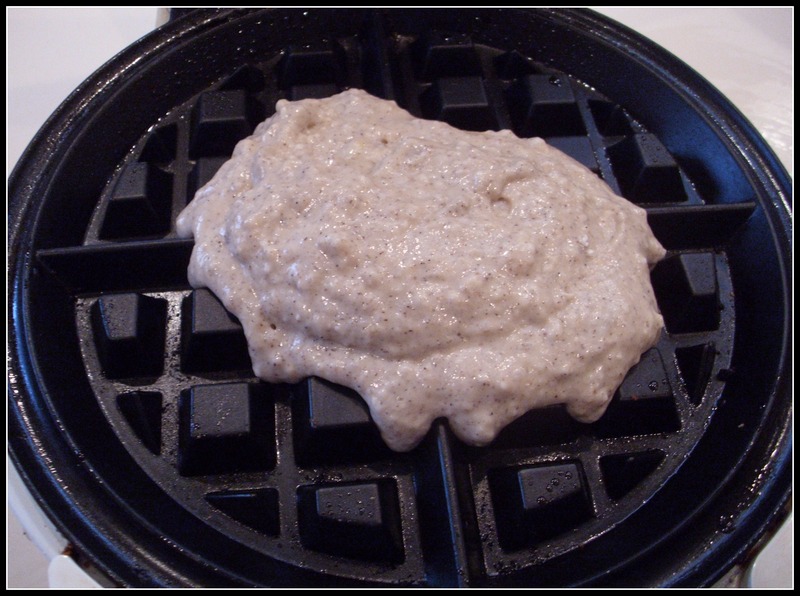 Turn the sticky dough mixture out onto a lightly floured work surface. 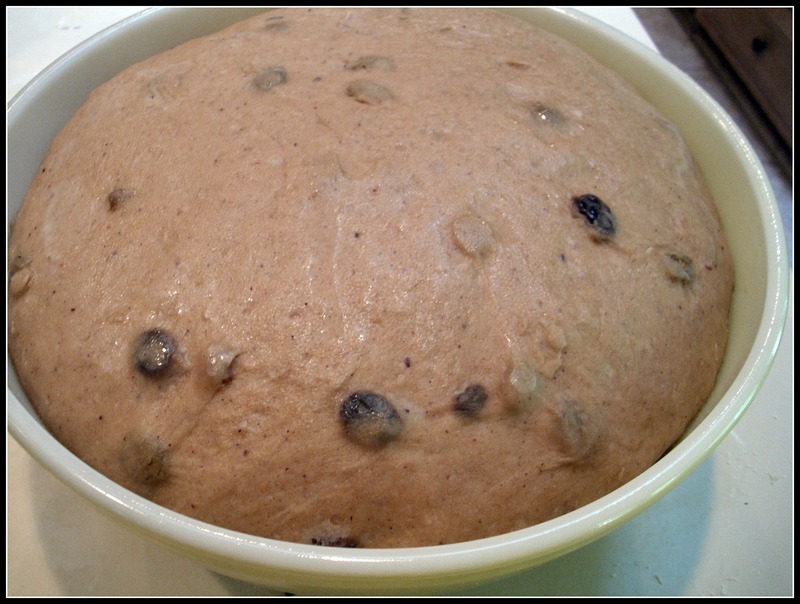 Knead the dough for 10-15 minutes. 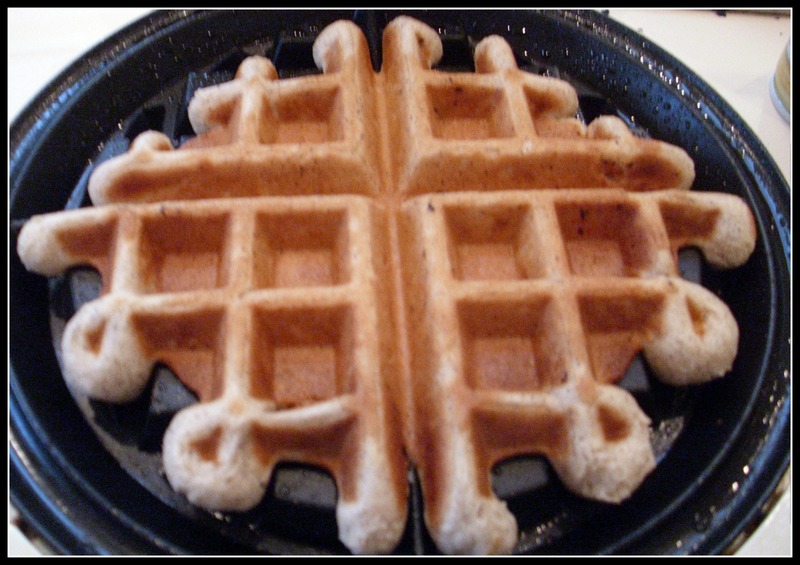 You will probably need to add another 2-3 cups of flour (one sprinkle at a time). 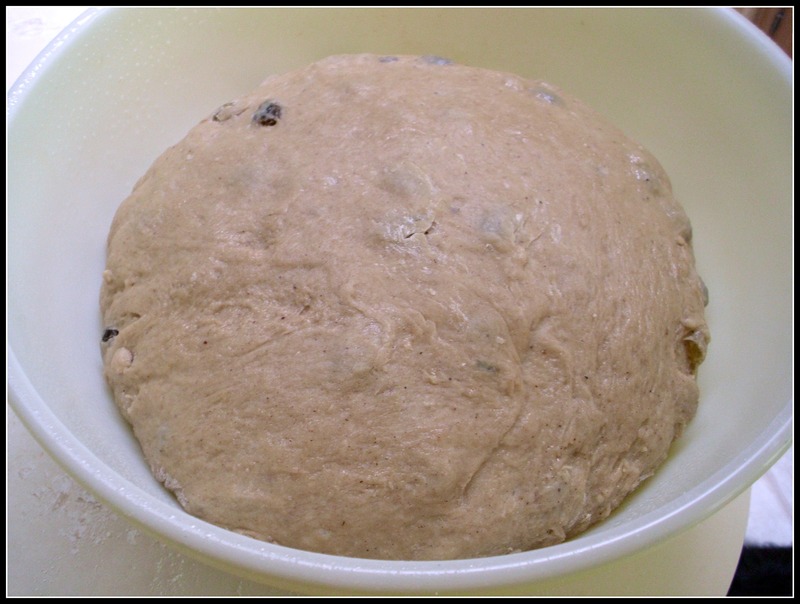 You do not want the dough to get flakey (very few raisins should fall out). Only add enough flour to get the dough smooth and elastic. 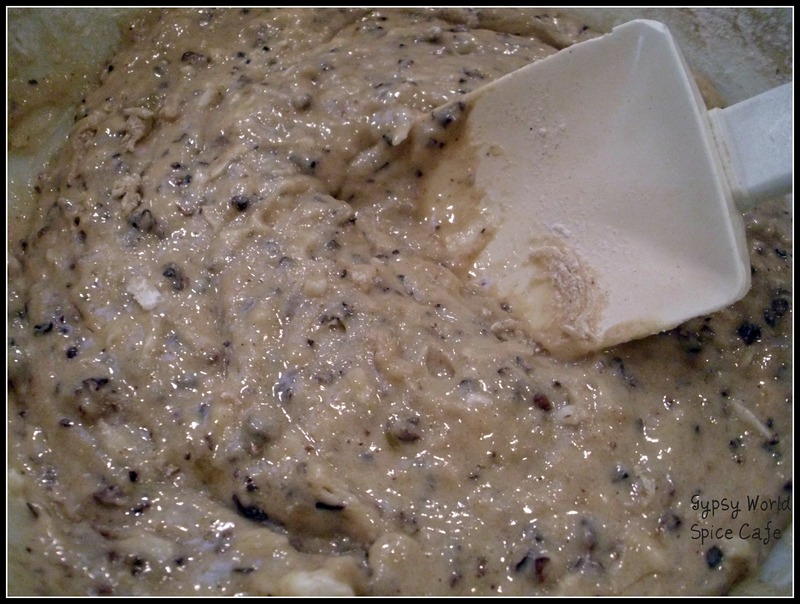 Place the dough into a lightly greased bowl. Turn to coat the dough. Place the bowl in the oven* and let rise until double (for about 1-2 hours). 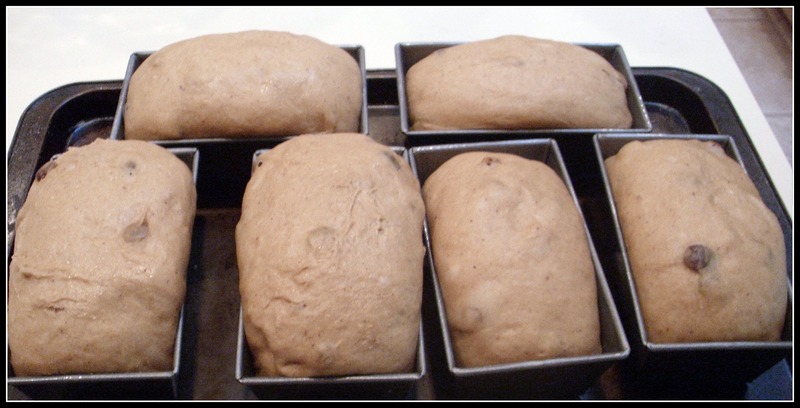 Punch the dough down and divide into 3 equal portions for regular sized loaves (6 equal portion for mini-loaves). Shape and put into greased loaf pans. Cover with plastic wrap and clean dish towel. Let rise for 30-60 minutes. Bake at 350 degrees for 35-40 minutes. 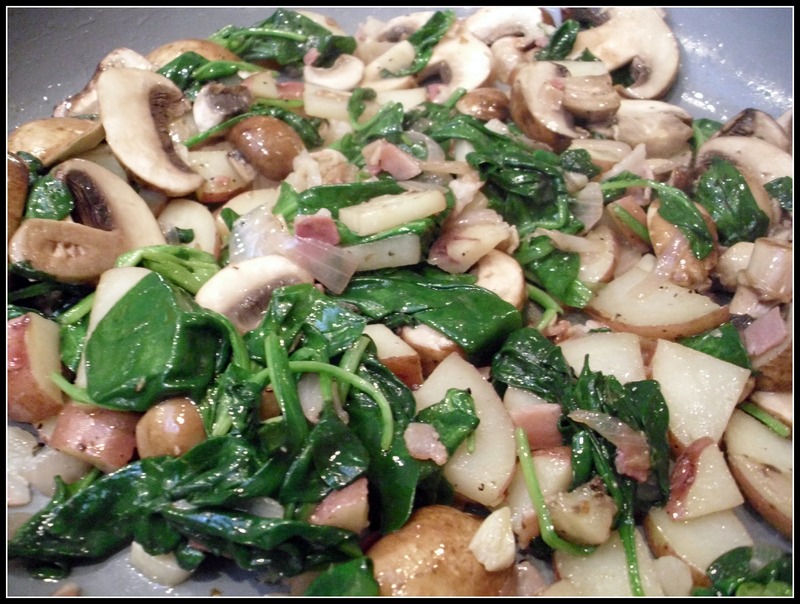 If needed, cover with aluminum foil during the last 5-10 minutes to prevent over-browning. If you have an electric oven, heat it at 350 degrees for 1 minute and then shut it off. If you have a gas oven, the pilot light will have the oven warmed to the appropriate temperature. Last week I wanted to make cupcakes for someone special in my life that is going through one of life’s challenges. This special person loves coffee cake and used to make it for our little guy. 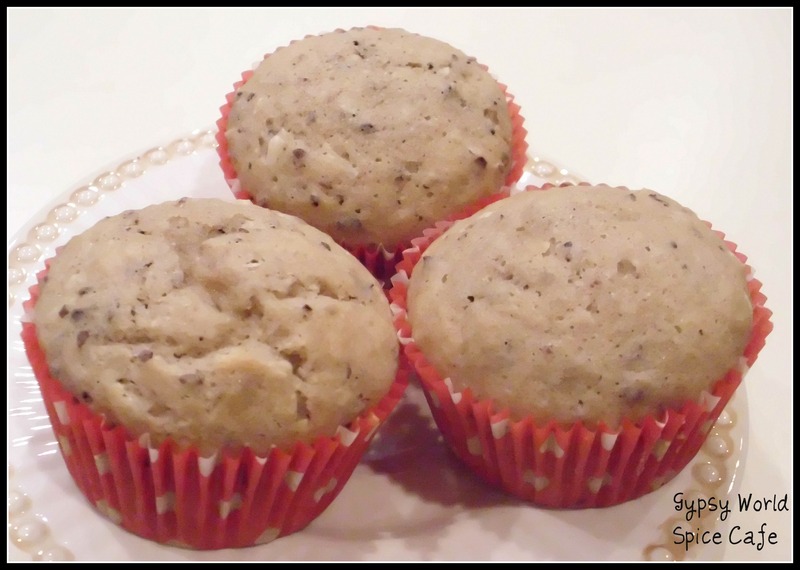 As a toddler, he would even want to call her…just to ask her to make it for him… Of course, she did… So, we decided to make coffee cake cupcakes for her. Below is my take on the classic coffee cake. I opted to spice things up with Cardamom. Cardamom pairs well with coffee (and that is what coffee cake is supposed to do). Line cupcake pans with paper cupcake liners. In a small bowl, mix together 1/2 cup of the sugar, 1/2 teaspoon of the cardamom, 1/2 teaspoon of the cinnamon and the unsweetened cocoa powder. 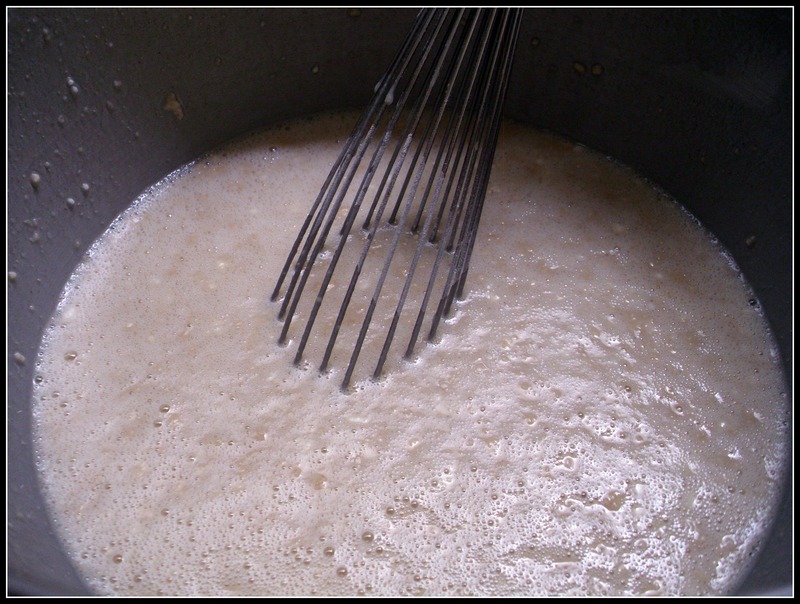 In a large mixing bowl, cream butter and shortening until pale and fluffy. 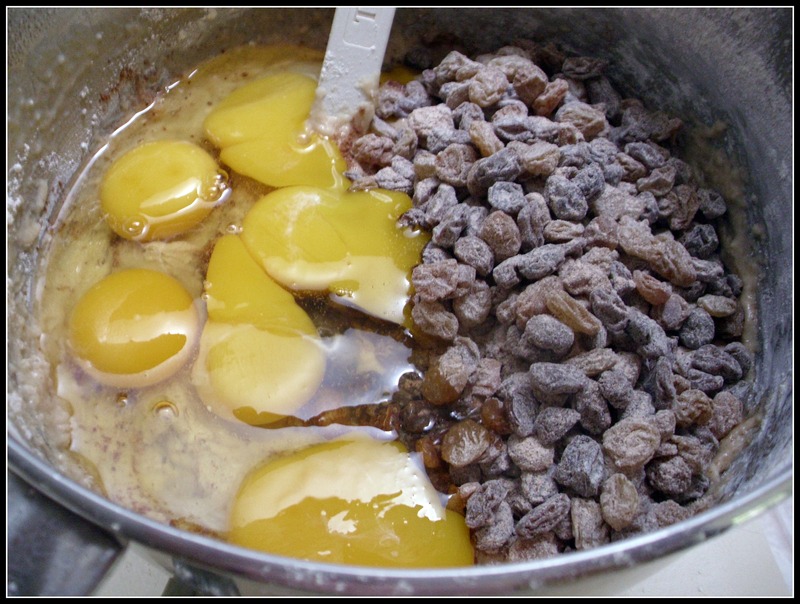 Add egg yolks, 1-1/2 cups of the sugar and vanilla extract. Mix to combine, scraping down sides as necessary. In a separate bowl, beat the egg whites until you have soft peaks. 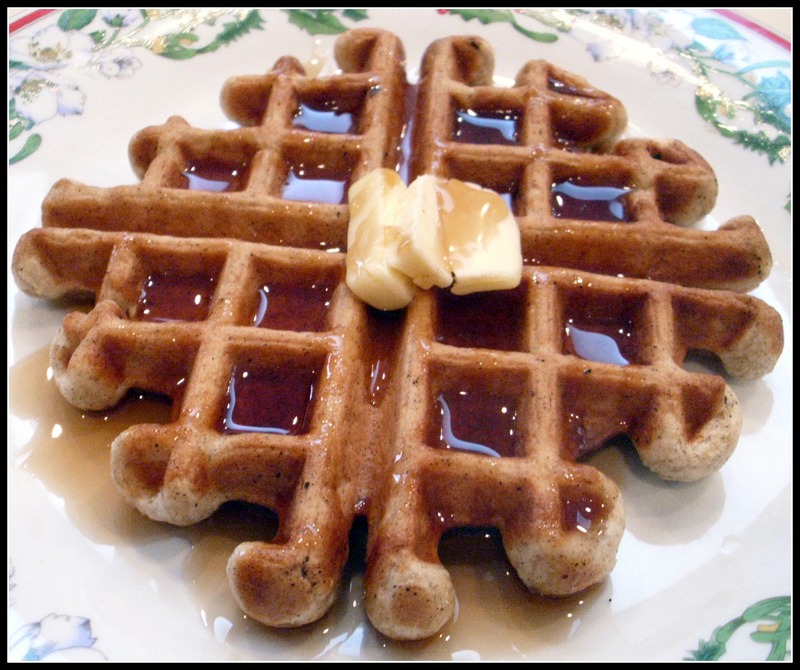 In a medium bowl, mix together the flour, baking powder, salt, 1/2 teaspoon of cinnamon, and 1 teaspoon of cardamom. 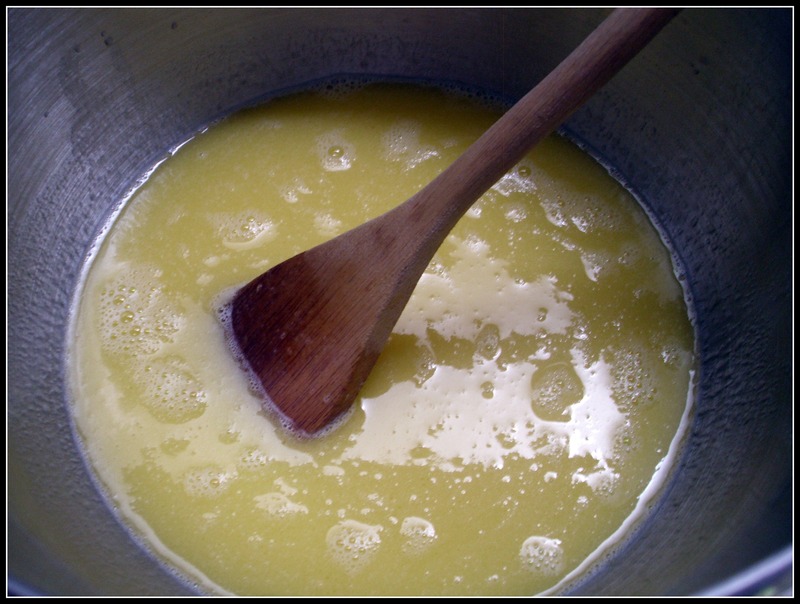 Add the dry ingredients to the butter mixture in thirds, alternating with the milk. Mixing well with each time. 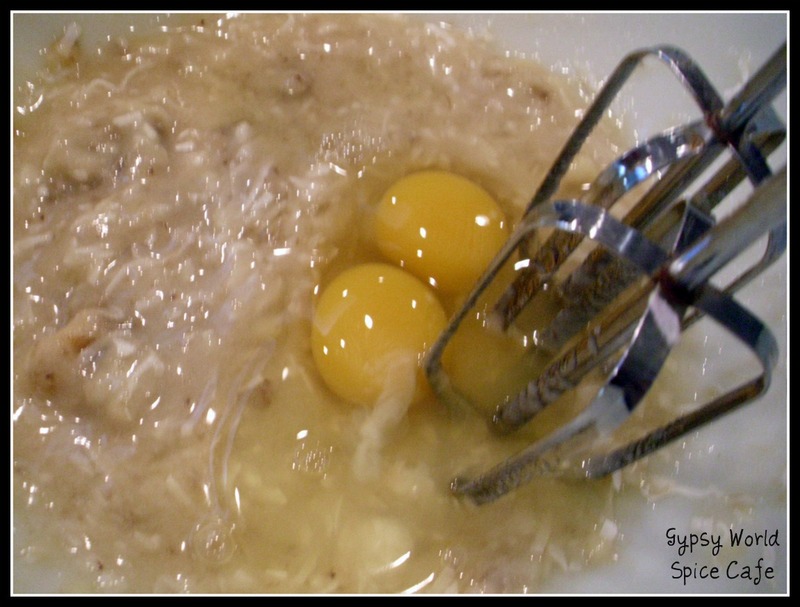 Fold the beaten egg whites into the butter mixture. 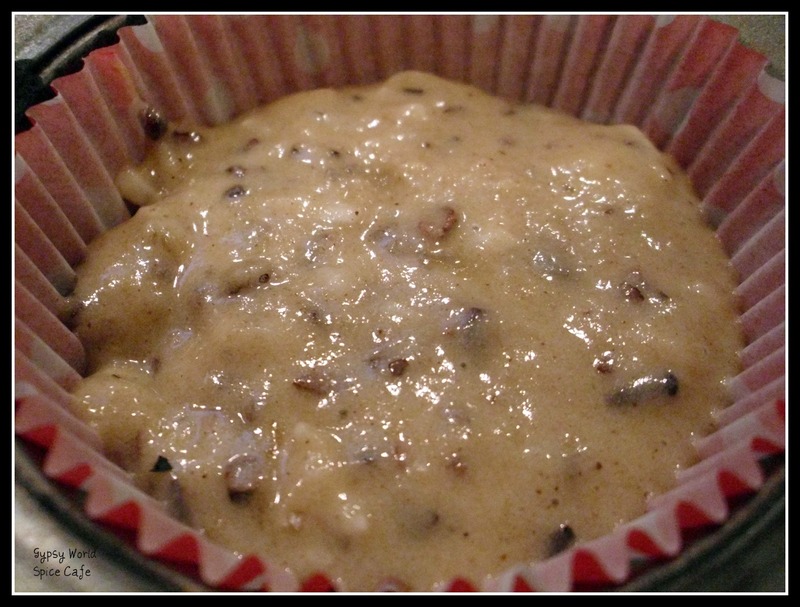 Fill the cupcake pan halfway with the batter. Sprinkle the batter with of the sugar mixture. 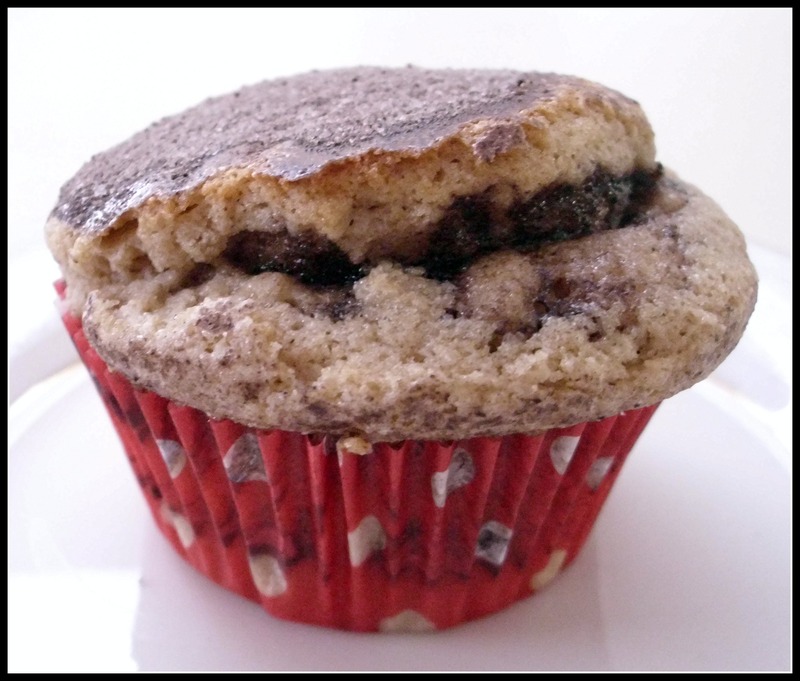 Fill the cupcake pan with remaining batter (until 2/3 full). Sprinkle the batter with remaining sugar mixture.